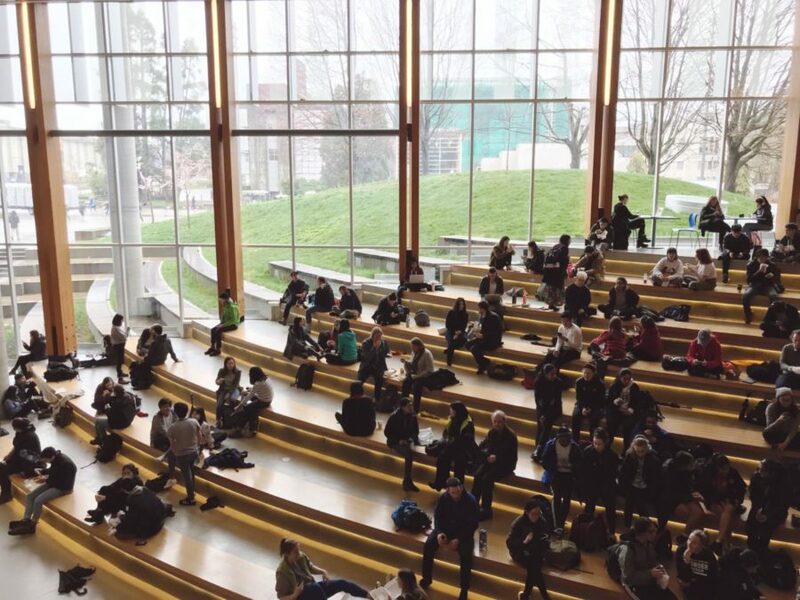 Students study, socialize, and snack at the Nest, the hub of UBC’s Vancouver campus. With college application deadlines looming on the horizon for SCHS seniors, many have begun the process of deciding to which of the countless schools they want to apply. For those more adventurous students who want an international college experience while still receiving a world-class education, the University of British Columbia, just across the border in Canada, may be an ideal option. Location can be a huge factor in making college lists. For some students, it can make or break the college experience. Students like senior Jack LaLonde prefer to stay closer to home. “I feel like we live in the best place with the best weather,” LaLonde said. Other students, however, want to attend school far away from Southern California. “I want to get out of my comfort zone and go somewhere different,” senior Evan Campbell said. This second group of students, if willing to venture out of the country for the next step in their education, may find what they’re looking for in Canada. Although Canada is far from home, being exposed to different cultures and perspectives can broaden students’ worldview. UBC students are accustomed to frequent rain. The University of British Columbia, or simply UBC, is a large public university with two campuses, including one in the small, mountainous city of Okanagan. However, most students attend the larger, urban campus in bustling Vancouver; Okanagan has just 9,125 students compared to Vancouver’s 55,887. Okanagan has more wilderness in its surroundings and is better for students preferring a smaller student body, but students looking for the limitless opportunities of a city should choose Vancouver. The city, a vibrant amalgam of cultures with an especially heavy Asian influence, is famous for its fresh seafood, glass skyscrapers, urban green spaces, and views of ocean and snow-capped mountains. The UBC Vancouver campus, in addition to its proximity to downtown Vancouver, is right on the beach and has a number of research institutes, gardens, museums, cultural centers, fair trade coffee shops, and a sustainable farm. Without a doubt, this campus has the resources to provide as much excitement or as much escape as any student needs. 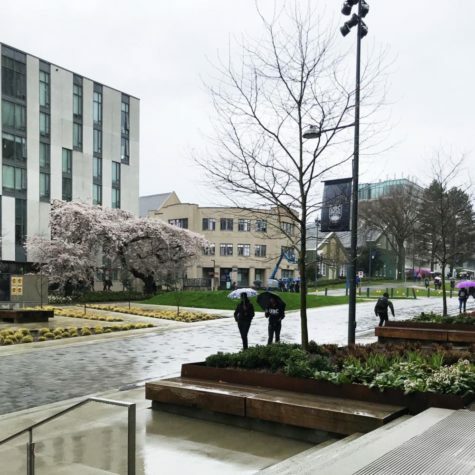 Aside from its location, though, UBC is a highly respected university, consistently ranked in the top 40 universities in the world and the top three in Canada. With 26.3 percent of Vancouver students from outside of Canada, UBC is the most international university in North America. It offers a comprehensive list of undergraduate programs, including all of the typical majors in the arts and sciences as well as rarer options like urban forestry and endangered languages. It also makes research a high priority, with over 2,000 research projects in partnership with industry, non-profits, or the government in the last academic year, and encourages undergrads to participate. Despite its rankings and academic offerings, UBC has an acceptance rate of about 50 percent, making it an appealing addition to college application lists. If you’re looking for a innovative and international educational experience, UBC might just be the university for you.